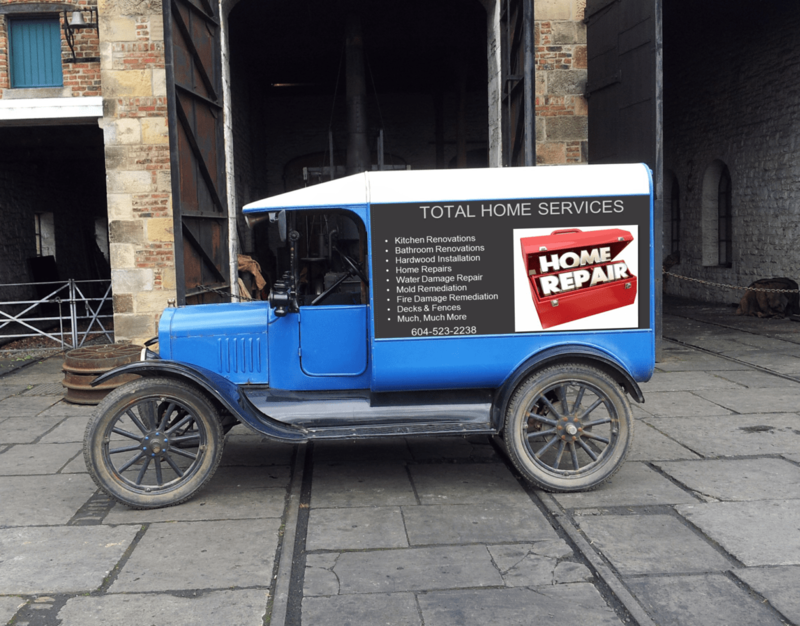 Home Repair, Renovations & Water Damage Repair, Fire & Flood Damage Restorations - Total Home Repair specializes in home repair and home renovations. We are fully insured, licensed and on top of new techniques that keep us affordable and highly efficeint. Ken Bradshaw has over 20 years experience in restoration and renovation of both commercial and home renovations. Ken is able to provide total home service that you would be unable to find with most home repair people or contractors. 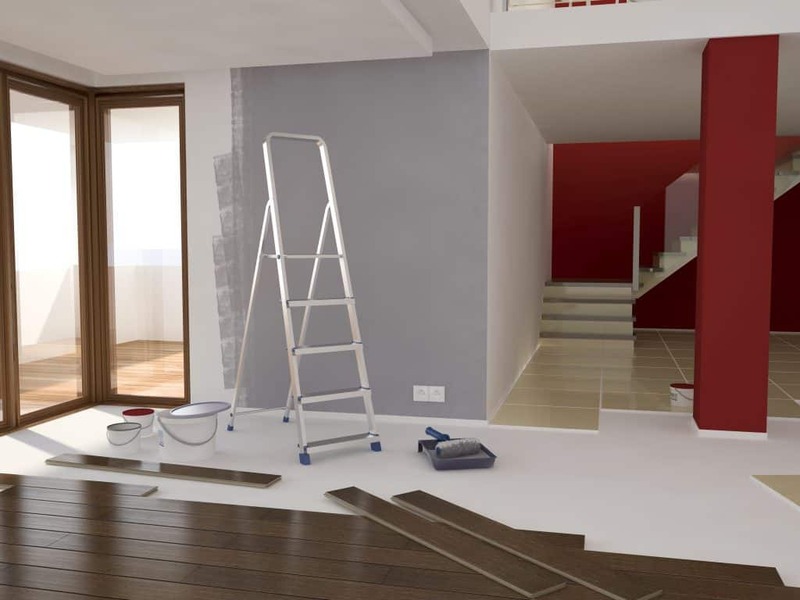 Total Home Repair will provide outstanding service, hassle free, high quality home renovations, home repair and water damage restoration services. With one phone call you will reach a licensed and insured professional that can provide a full range of home services in a timely fashion. Our “One Stop Home Service” gives you the peace of mind that you will No longer have to organize materials, schedule subcontractors, or deal with any problems that will waste your time and money. Total Home Repair truly is a One Stop Home Service Centre. We eliminate the stress that normally comes with home renovations ,home repair and water damage repair and we bring a peace of mind that your project will be completed on time and within budget… this is our promise! It is safe to say we believe in old fashioned service. Home Renovations, Home Repair Services and water damage repair areas of service include : Vancouver, North Vancouver, West Vancouver, Burnaby, Coquitlam, Port Coquitlam, Port Moody, New Westminster, Surrey, Langley and Maple Ridge. Ken’s Certificate can be viewed here. Professional Asbestos Removal Port Coquitlam is a service in demand as many older homes are being renovated or torn down. Many of these home will have some form of asbestos in the house. There is a real need to identify the presence of asbestos and keep families and workers safe. In The following video Ken talks about a house in Port Coquitlam that had both mold and asbestos present. Ken was asked to remediate the site to make it safe for the workers and the home owner. Ken Bradshaw has over 20 years experience in restoration and renovation of both commercial and home renovations. It is not unusual for asbestos or mold to be found on site as a house is identified as having asbestos in some of the materials. Because Ken has many years of experience and is qualified to remediate situations such as Asbestos, Mold, and anything related to water damage. Total Home Service is in demand to make sure finished home renovations are safe and healthy places to live in. Ken Bradshaw has over 20 years experience in restoration and renovation of both commercial and home renovations. Ken can be found in most areas of the city and the most recent Asbestos removal was in Port Coquitlam. 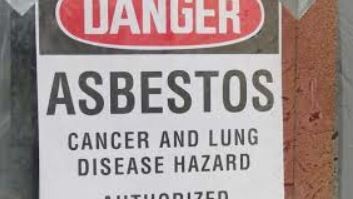 “Asbestos is a naturally occurring fibrous material that was a popular building material from the 1950s to 1990s. It was used extensively because it is an insulator, has good fire protection properties, has tensile strength, and is resistant to chemical erosion. You will be unable to identify materials containing asbestos in the house by only looking at it. In rare cases the materials will have a label identifying asbestos in the material so you have to conduct an ocular inspection. In order to truly find out if there is asbestos present in the house, you will need the help of a qualified professional. The first thing the profession will do is take samples of the material, have it analized to determine if it is positive for asbestos fibers. Even if there is asbestos in your house, it does not mean absolute that it is a current health risk. If asbestos containing material is disturbed, damaged or in bad condition is when you should think about or removing it from your house. 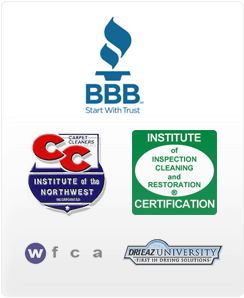 Service areas for Asbestos & Mold Removal include: Coquitlam, Port Coquitlam, Port Moody, Maple Ridge, Langley, Surrey, Delta, Vancouver, North Vancouer, Burnaby, New Westminster and most areas in the Vancouver Lower Mainland. The basement area in many homes is often a neglected space and is left unfinished and unlivable. If you have been putting off working on your basement, you may want to reconsider the opportunities in reclaiming this space. Take a moment and think about the potential that is just below the main floor of your home. Just think about the extra space that finishing off your basement would provide your family and then think about the new lifestyle changes that could be realized. In today’s Real Estate market the addition of useable comfortable living space will surely pay for itself. If you are not selling in the near future you will have at least expanded your own personal space and added to the quality of lifestyle that Port Coquitlam Home Basement Renovations can help you with. Before beginning any basement renovations, it is necessary to inspect for water issues or foundation damage. Check the foundations floors foundation walls, and walk around the foundation from the outside and make sure the exterior of the foundation is Ok. Check downspouts and gutters for dirt build up and make sure the water is flowing properly away from the house to keep water away from the basement. 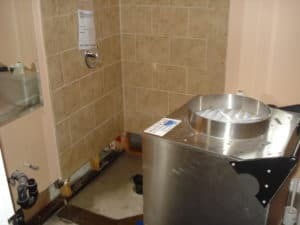 If you suspect a water or dampness problem in the basement it is really a good idea to call in Port Coquitlam Home Basement Renovation expert and have the situation reviewed. Can you imagine putting in a nice finished basement and then have it flood a short time after? these systems in the future. 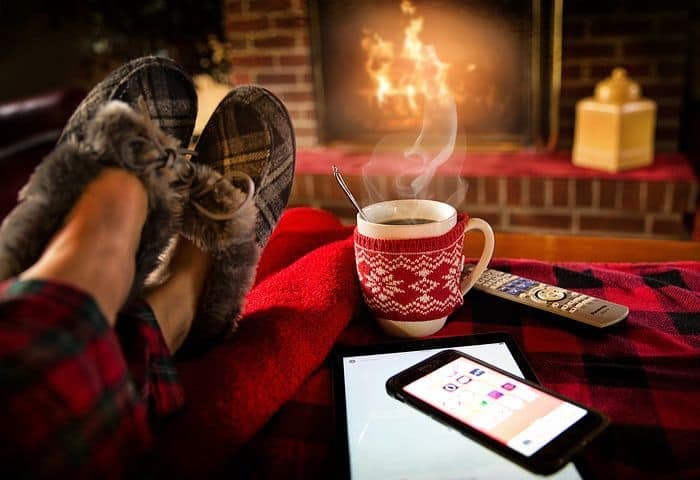 Are you putting in a fireplace or is baseboard heating to supply the cozy warmth to your new room? Spending the time to think through your needs and drafting a plan should be your mandatory first step. The first question that comes to mind is why are we finishing off the basment space? Things are simpler if you just want a family room, a place for your new billiard table or maybe even your very own office space. It is the era of large entertainment devices so maybe your dream is a new home theater. If your idea is more of an entertainment room for the family it is an easier concept to renovate on. However if you are thinking about rental revenue from a basement suite you are heading down a different path. 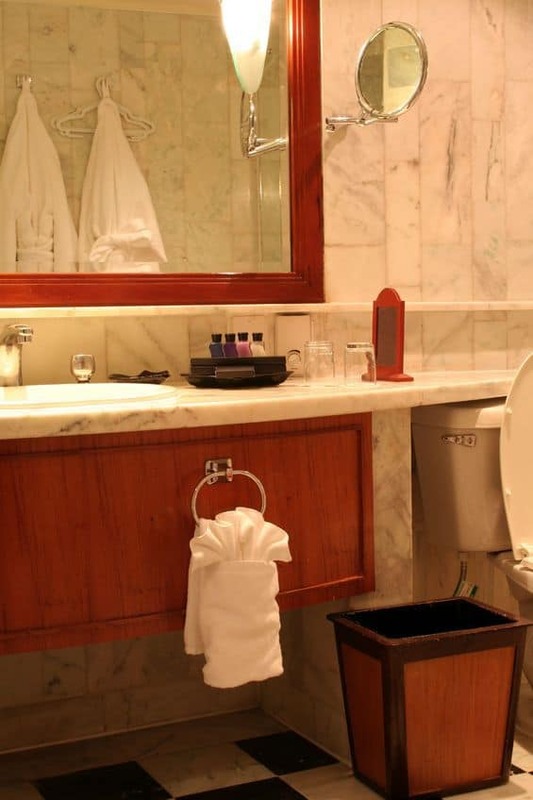 Building a suite will very well require plumbing, electrical, framing, finishing, and even design expertise that may even involve concrete construction. Putting in a suite will require a lot of planning to properly convert a basement into a rentable suite. The first thing to do is figure out if it putting in a suite is a doable thing. If the suite is not practical you will want to know ahead of time before you invest in supplies and time. If you are thinking about putting in a suite Go to your municipality and check the rules and regulations on turning a basement into a rental unit. Every municipality is different; some allow it, some don’t, and each one might have a different set of requirements for how they want it to be done properly. If a suite is on your radar make sure you visit the municipality your self. You really want to have a heads up if you are going to take this journey. What ever your thinking it is always a good idea to get quotes and ideas from your local Port Coquitlam Home Basement professionals. Sometimes the cost of having it done right is less expensive then doing yourself and a local supplier is only a phone call away. While you are thinking of Port Coquitlam Home Renovations or Home Repairs Total Home Services also provides the following services, in all areas of the Lower Mainland including Vancouver, North Vancouver, Burnaby, Maple Ridge, Coquitlam, New Westminster, Delta, Surrey, Langley and many of the outlying areas. Being sensible with your kitchen renovations Coquitlam budget is great rule as you start on your new kitchen renovation. Having a renovation budget is an must unless of course money is no object. A well thought out budget will prevent you from making wrong decisions and choices as you progress through the renovation. Do renovation research so you have an idea about the costs of contractors, appliances and materials will be. This will really help you when you talk to your contractor of choice. Once you have your research information , then you will be in a position to work out a budget. It is smart to budget a little higher and have a bit of a buffer for the unexpected. You can almost bet that your budget will be tested as you will always have choices and upgrades and “got to have it features” that could throw you off track in your new kitchen renovations coquitlam. It is also a great idea to get more than one quote and references are always nice as well. Check the contractors website for testimonials and any social proof that makes sense. The other thing is to be value minded rather and you will not be as tempted by the lowest bid. Sometimes the lowest bid is not the best decision. Think about the quality of the finished product and do your best to bring real value to your purchase. Appliances are always fun to shop for but again shop around and you can do a lot of the research on the internet with consumer reviews and retailers prices. Price ranges vary from store to store so take your time. If you are buying all of your appliances from one place it is also a good idea to get a discount. Sometimes your contractor may also have an opportunity for you to buy wholesale or pass along the contractors discount. Talk to your contractor about this before you sign a contract with them. Keeping your kitchen renovation within budget will require some discipline but it will be worth. You will have urges to go outside your budget and sometimes that is ok, remember you built in a bit of a buffer… just don’t go wild. There are a few things you should think about before hiring the services of a professional contractor and making those appliance selections. The kitchen is a great flex room it does so many things from a meeting place for the family, preparing food with the family and of course enjoying a meal with the family. The kitchen is also a storage area for food and possibly cleaning supplies. The kitchen is a great gathering place. Everyone likes to migrate to the kitchen as it is usually a main focus in your home . So, it is important that your remodelling ideas take this into consideration. Home decorating magazines ,you tube and the internet are all great places to go for renovation ideas. If you decide to work with a designer this will help you communicate and share ideas. The first kitchen remodelling tip is to consider the three basic kitchen functions: storage, food preparation, and clean-up. A well thought out kitchen design will accommodate each of these three functions. The layout of the kitchen design should be defined with convenient layout and ease of movement. The historical “work triangle” should be a good guidline. The sink, the refrigerator and the stove are the three most frequented facets of the kitchen and it is a good idea to arrange them in a triangular pattern. This time tested plan prevents unnecessary steps and has time tested as a great working layout. Water damage Restoration should be started as soon as possible. Water damage can be induced by a range of situations including pipes that have burst, toilets that have backed up, sinks that overflow and a host of other sources including plugged drain tiles, and even cracked foundations. Water can do a great deal of damage quite promptly to floors, carpets, drywall and personal belongings. In situations such as these the sooner you start your water clean the less damage you will have to repair. 1. Clean Water: from a clean source without contaminates such as a sink that has overflowed. 3. Black Water: Sewage backup and also drainage water. Could be dangerous and carry contaminates. Water of any type or description will certainly absorb into drywall, baseboards and also sub-flooring. Water restoration starts After removing the standing water and stopping the water problem. Ken and his company utilize high speed air movers as well as dehumidifiers to take out wetness and enhance quick drying. Drying time may differ as well as it will depend on the area location, location of the water damage, the material types that have been damaged and even the current weather conditions. 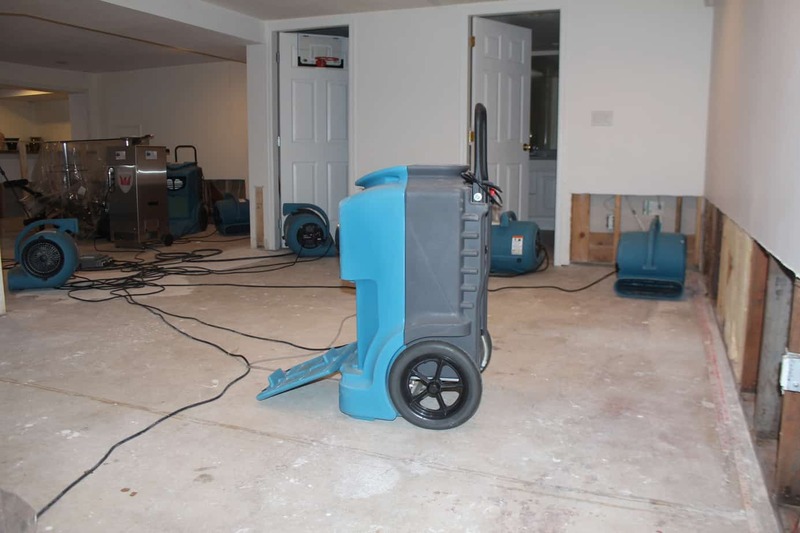 Total Home Services utilizes high speed air movers as well as dehumidifiers to take out wetness and enhance quick drying. Drying time may differ as well as it will depend on the area location, source of the water , the material types that have been damaged and even the current weather conditions. After the water has been successfully removed and any sort of non-salvageable products have been eliminated Total Home Services will will strategically place restoration drying fans according to to industry standards and guidelines. 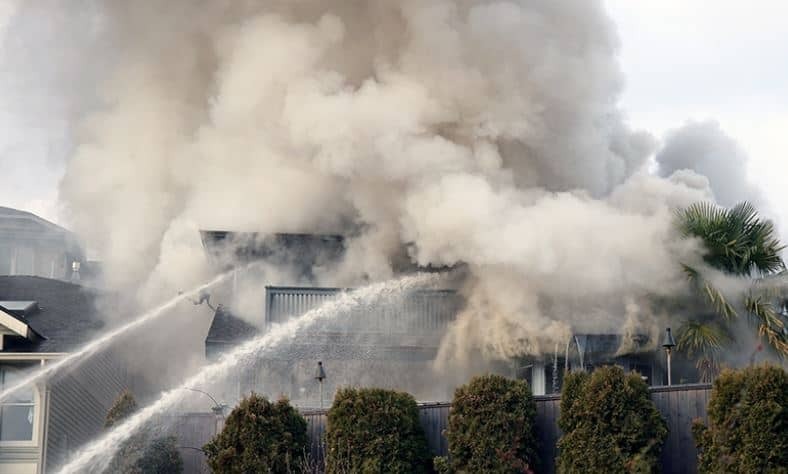 Total Home Services will monitor the restoration equipment and return to the home at regular intervals, to check the restoration equipment, temperature levels, moisture in general, as well as moisture content of the affected walls, components, or other affected materials. This monitoring assures an accurate and timely drying process. Once the temperature, humidity, and moisture content is considered appropriate and safe based on industry standards, the equipment will be removed. If there has been sewage contamination, hard surfaces areas are washed as well as sterilized. 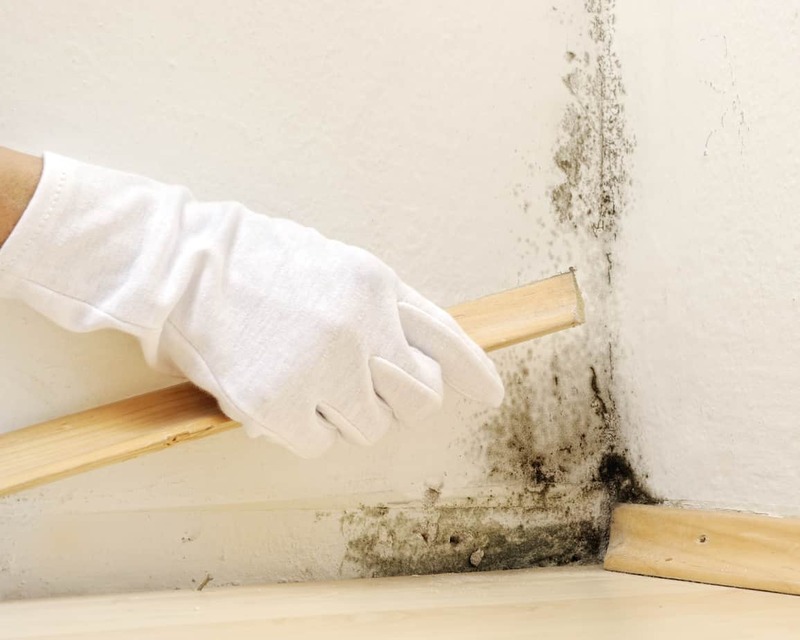 Drywall, ceiling tiles, insulation, particleboard as well as panelling are gotten rid of and also anything that can be disinfected is thrown out. If is important to understand that a quick start to water damage restoration helps stop damage from spreading and this means, decreased clean up costs faster recovery time and consequently less exposure to longer periods of inconvenience and frustration for our clients. A quick clean up also helps reduce the chances for personal asset damage and a reduced chance for mold contamination, extreme damage to floors and odours from water that has been absorbed into the area. Total home Services will will perform fast restoration on floor coverings, walls, ceilings and even structural materials that have been water damaged . You will be assured of a job well done in the face of your unexpected misfortune. Ken Bradshaw of Total Home Services can be reached at 604-808-7039. Ken is known for his quick response and will service The Lower Mainland including:Vancouver, North Vancouver, Coquitlam, Port Coquitlam, Port Moody, East Vancouver, Richmond, Burnaby, Surrey and Langley. 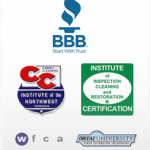 For all your water Damage restoration and home renovation needs !